Would You Wear A ‘SmartWig’? 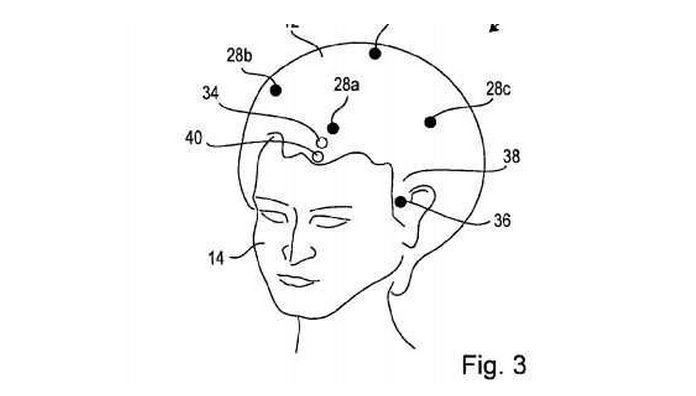 In the quest to have the latest ‘It’ gadget, Sony has recently filed a patent for a new SmartWig that can be worn to discreetly hide a device that will vibrate when you receive a phone call, text, etc. Would you be caught wearing it? 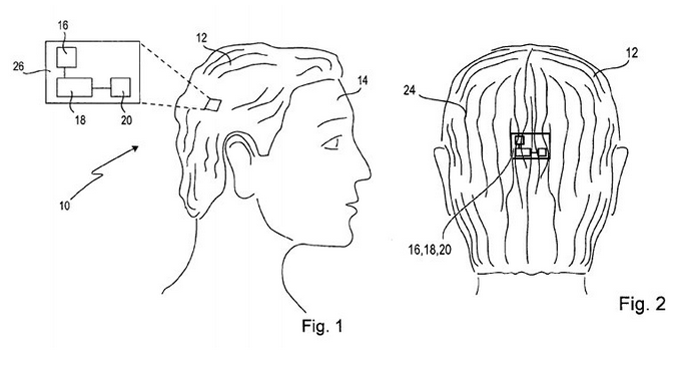 Posted in design, tech | Comments Off on Would You Wear A ‘SmartWig’?